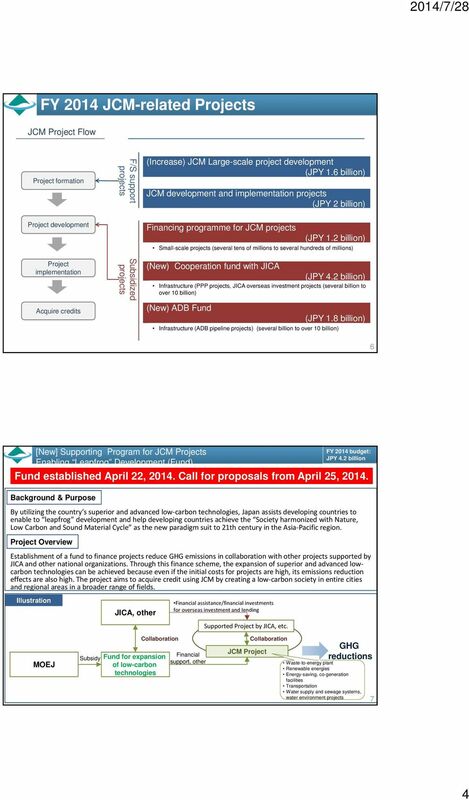 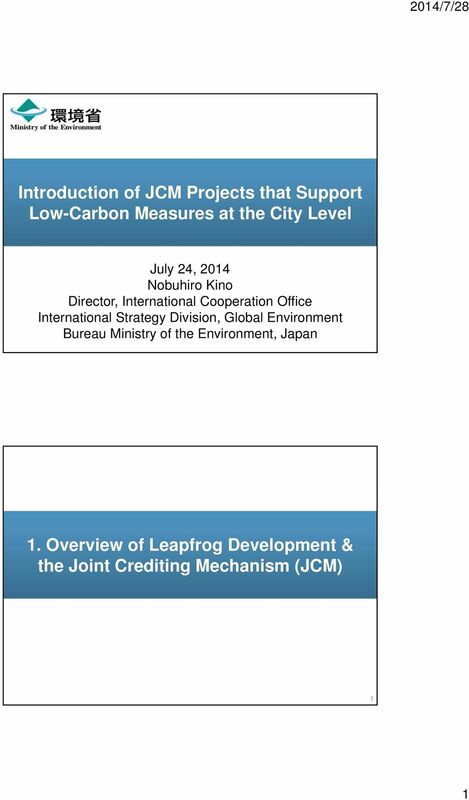 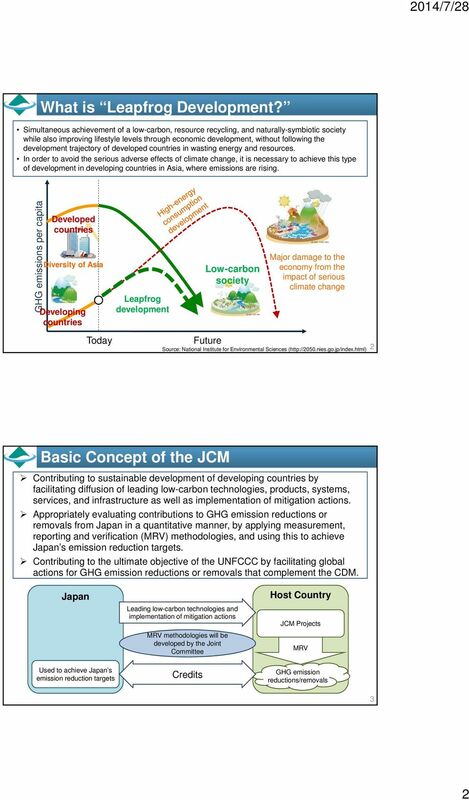 Download "Introduction of JCM Projects that Support Low-Carbon Measures at the City Level"
"Project Formulation Survey" under the Governmental Commission on the Projects for ODA Overseas Economic Cooperation in FY2013. 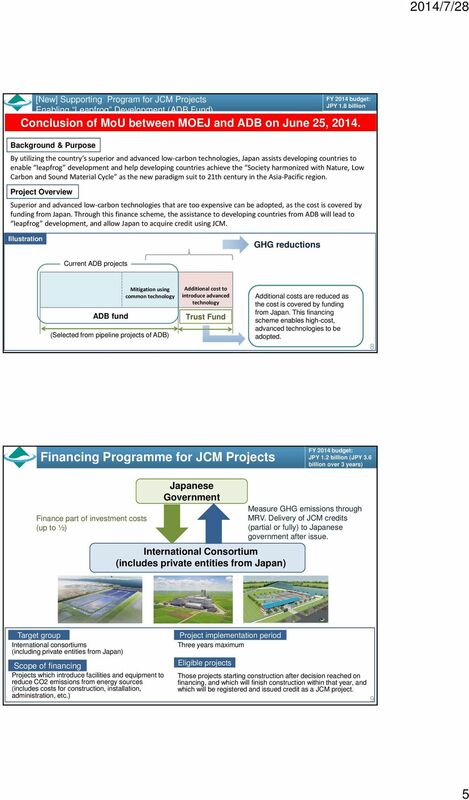 Norwegian Climate Finance 2010. 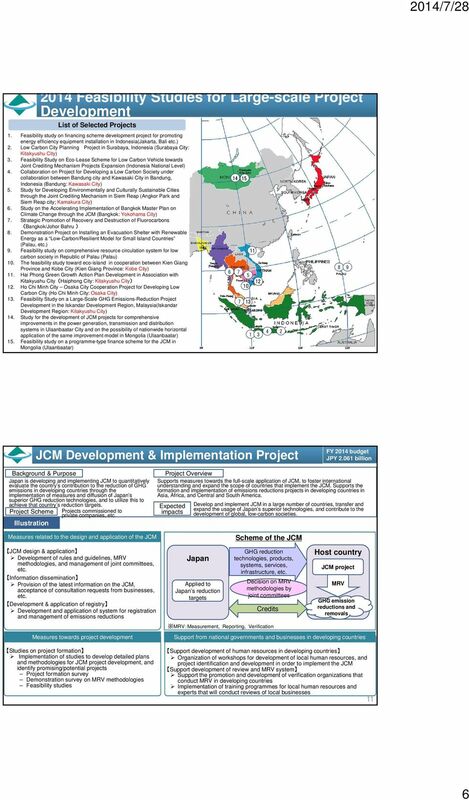 In Decision 1/CP.16 (Cancun Agreements AWGLCA outcome), relevant parties were invited to submit information on the resources provided for the fast start period (2010 2012). 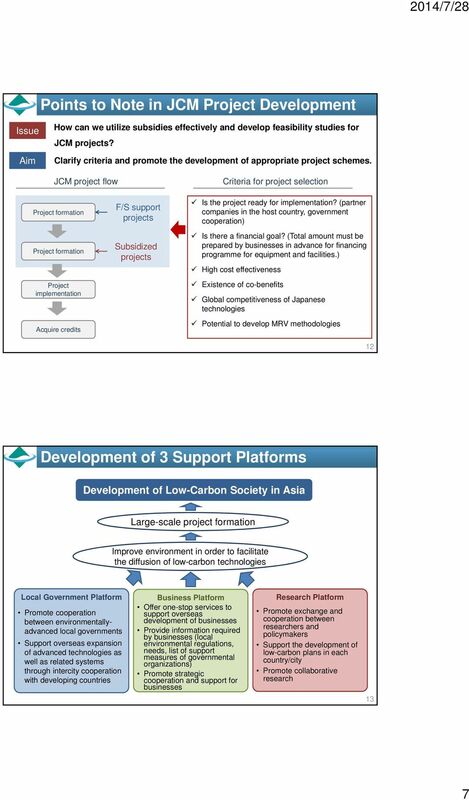 Voluntary Carbon Markets: how can they serve climate policies?